The cranes that can be seen on the quays of Bristol tell a story: they are witnesses to change. Cranes feature in Bristol from the earliest days. They have changed with time, with technology and with the growing city. They were there as the floating harbour was built, as the port had its heyday and affected by its decline. They now loom in the background, as shapes from the past. 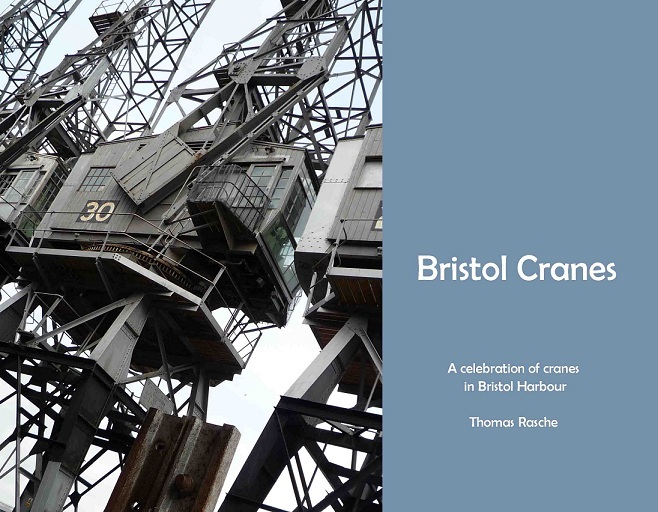 The cranes have a story to tell, as a key part of Bristol's history.